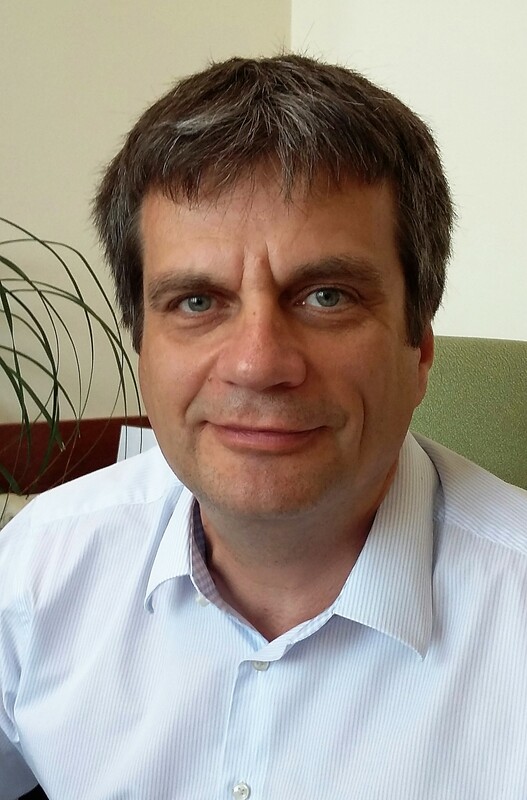 Peter Ferdinandy received an MD diploma in 1991 and a PhD degree in 1995 from the University of Szeged. He became a registered clinical pharmacologist in 1999, and obtained his DSc degree of the Hungarian Academy of Sciences in 2004. He completed MBA studies in Finance and Quality Management in 2004 at the Budapest University of Technology and Economics. He worked for 2 years at the Department of Pharmacology, University of Alberta, Edmonton, Canada, as a postdoctoral fellow of MRC Canada. He was the head of the Cardiovascular Projects at Biorex Co (a partner of Abbott), a US-Hungarian biotech company, and consulted over 200 preclinical and clinical pharmacological projects for several pharmaceutical companies all over the world in the last 20 years. He was the founder of the Cardiovascular Research Group at the University of Szeged, see www.cardiovasc.com. He is a professor of pharmacology and clinical pharmacology, head of the Department of Pharmacology and Pharmacotherapy, Semmelweis University. He published over 200 papers in international peer-reviewed journals with an impact factor over 800 and over 10.000 citations. He is member of the editorial boards of Basic Res Cardiol, J Mol Cell Cardiol, J Pharmacol Toxicol Methods; J Vascular Pharmacology, and guest editor for British Journal of Pharmacology. He was president of the International Society for Heart Research, European Section, and chair of the Working Group of Cellular Biology of the Heart, European Society of Cardiology.